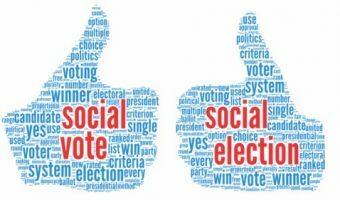 Can Social Media Influence Elections in India? The question every journalist is asking is – will social media be a game changer in 2014 elections. My answer is it will be both a yes and a no. Will Indian Politicians ignore the internet during the next elections? The ink of election results is still wet. Yes, it is a bit too early to talk about how the internet/mobile would be used by our politicians in the “next elections”.